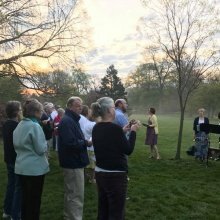 Whether you are looking for a traditional worship service with a chancel choir, organ, or one with a lively band and contemporary music, Second Presbyterian Church offers both musical worship styles. 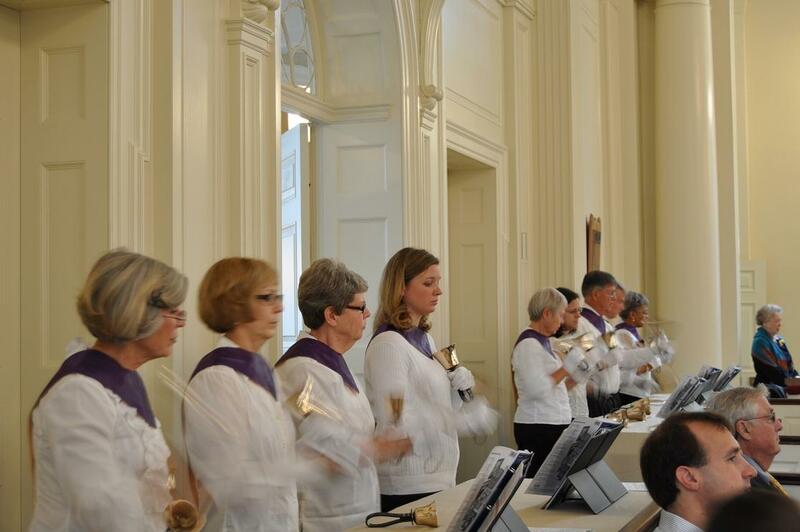 Our Bells@Second handbell choir plays occasionally at either service. The chancel (adult) choir is comprised primarily of volunteers with a core of professional singers who carry forth the strong musical tradition of Second Church praising God in song for God’s glory at our 11 a.m Sunday service. The professional singers serve as section leaders, helping to teach volunteers and occasionally offer solo work. Our Musical Director, Philip Olsen, leads the choir in attaining and maintaining a high level of musicianship. For interested singers, rehearsals are on Thursdays at 7:30 PM and on Sunday mornings at 10 AM from September through May. Regular attendance at all rehearsals as well as 11 AM Sunday and Holy Day services is required. 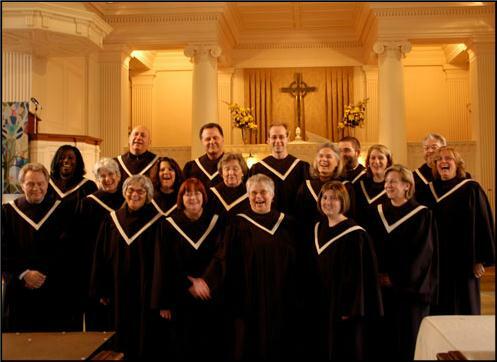 If you are interested in singing with the Chancel Choir for a season, contact Philip Olsen through e-mailing the church office or call 410.467.4210. 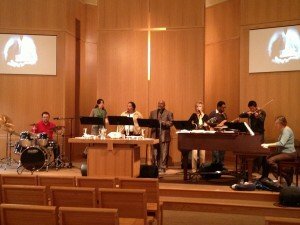 With a variety of musical styles, new and old members, and a constant high energy, the Second Presbyterian Second@9 Band leads the congregation every week in songs of praise and worship during our 9 AM Sunday service. 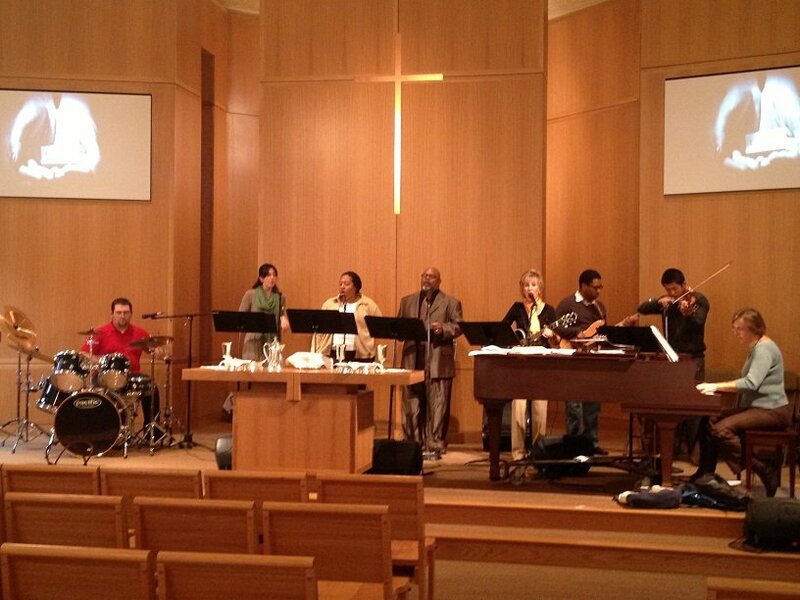 This group of volunteer and professional musicians give their gifts of music as an offering each Sunday. Our associate music director, Hsiao-Ying Lin leads the Second@9 Band. The Handbell Choir is composed of volunteer members who seek to ring praises to the Lord through the use of our four octave set of Schulmerich handbells. Our objective is to lead the congregation in prayer and meditation during the worship service through instrumental music. The choir generally rings once a month at our traditional 11 AM service, as well as for Christmas Eve and Easter. Rehearsals are held Wednesday evenings from 7 to 8 PM. 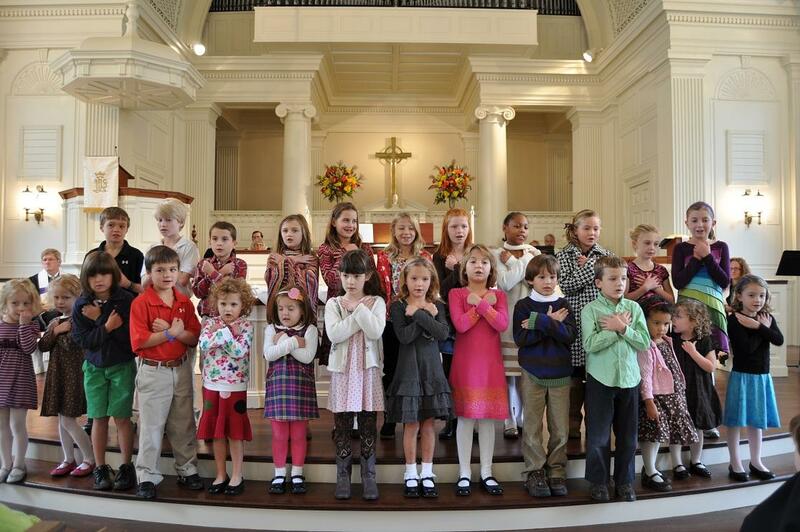 The choir welcome new members, young and old. 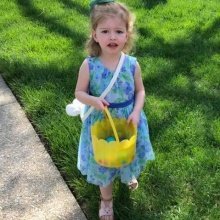 Interested members may e-mail our Director, Beau Lochte, or call the church office at 410.467.4210. 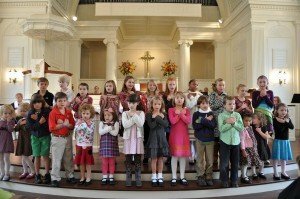 Children aged 3 through fifth grade may participate in Second’s Children’s Choir, which performs several times during the year. Please visit the Community Concerts website for the concert schedule and additional information.